More than 50 per cent of chronic kidney disease patients in India are obese, show preliminary results of a large pan-India study. The study led by New Delhi-based research facility George Institute for Global Health highlights the association between prevalence of obesity and development and progression of chronic kidney disease. “The data confirms the fact that there is high prevalence of obesity in patients with chronic kidney disease. 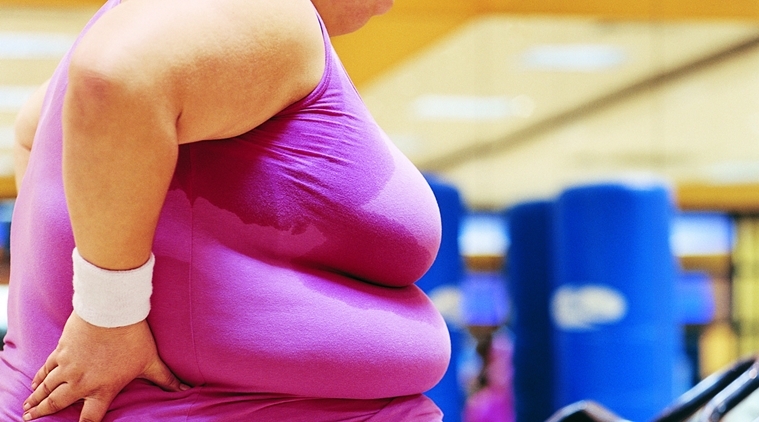 Of particular concern is the high prevalence of abdominal obesity among women,” Vivekanand Jha, Executive Director of the George Institute for Global Health, said in a statement. The study funded by the Union government’s Department of Biotechnology has been enrolling patients in nine hospitals across the country.